Gov. 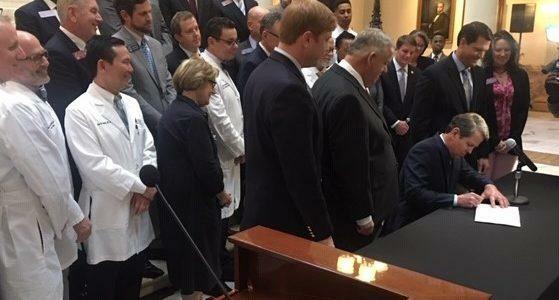 Kemp signs bill authorizing Medicaid waivers at state capitol. The Georgia state legislature has adjourned for the year, ending a session that put a lot of focus on Georgians’ health. This week on the Georgia Health Report, host Lauren Baggett and Andy Miller of Georgia Health News discuss the bills that made it and how they will impact Georgia healthcare.